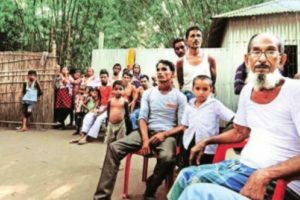 It's a tragic irony of history that the people of Sylhet and other parts of East Bengal who moved to Assam after 1947 are now required to prove their identity as Indians in independent India. 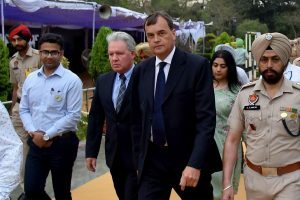 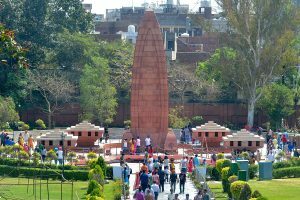 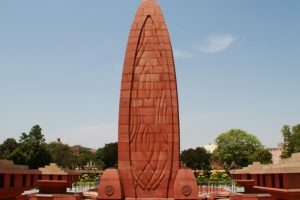 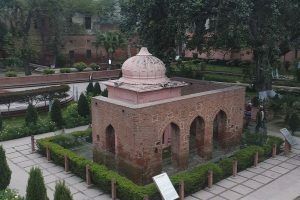 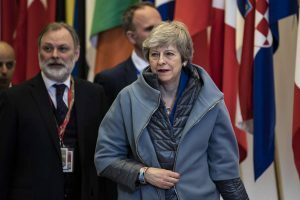 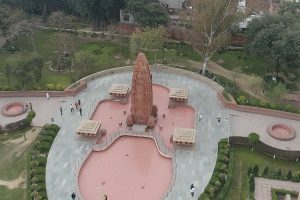 Prime Minister Narendra Modi on Friday paid tribute to those killed in Jallianwala Bagh on the occasion of the 99th anniversary of the massacre that shook the nation and became a catalyst of the freedom movement. 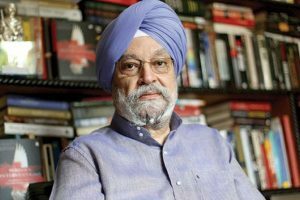 Continue reading "MoS Hardeep Puri recalls grandfather’s escape from Jallianwala Bagh massacre"